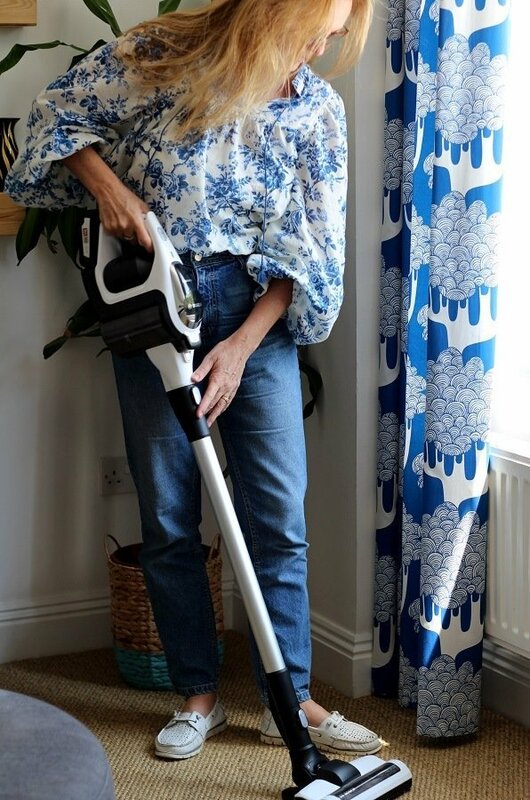 I have far better and more enjoyable things to do with my time, than spend the whole day vacuuming the house. My old vacuum was heavy, oh so heavy, especially when dragging it up the stairs. How about when you are trying to balance it on the stairs (because you can’t be bothered to move it to a nearer plug) and it falls on you, ouch! My old vacuum was heavy, oh so heavy, especially when dragging it up the stairs. So when I unwrapped this last week the other half was laughing at the pure excitement my face! 1 My old one was 14 years old. We had lost the attachments. It took up so much storage space. It made the room smell dusty when I used it. I couldn’t clean the car with it, because there wasn’t a socket near the drive. 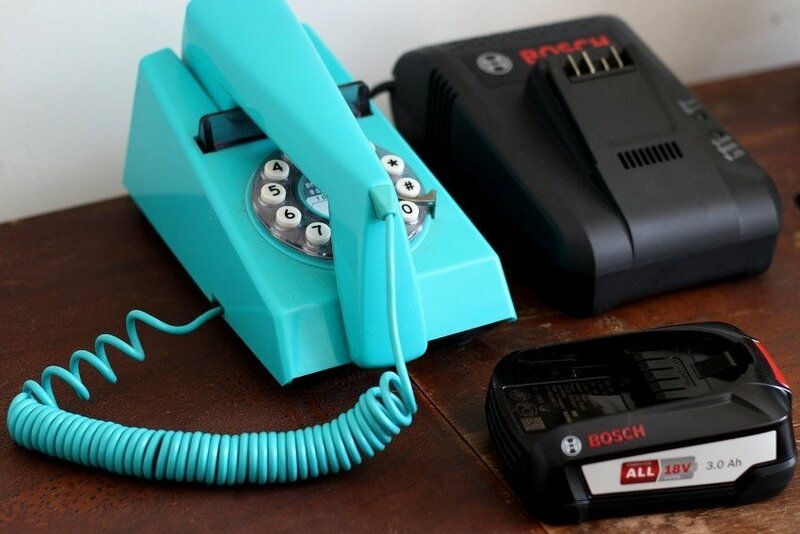 Batteries charge so quickly, use one whilst the other is charging. Wall docking station, to keep all the tools together. 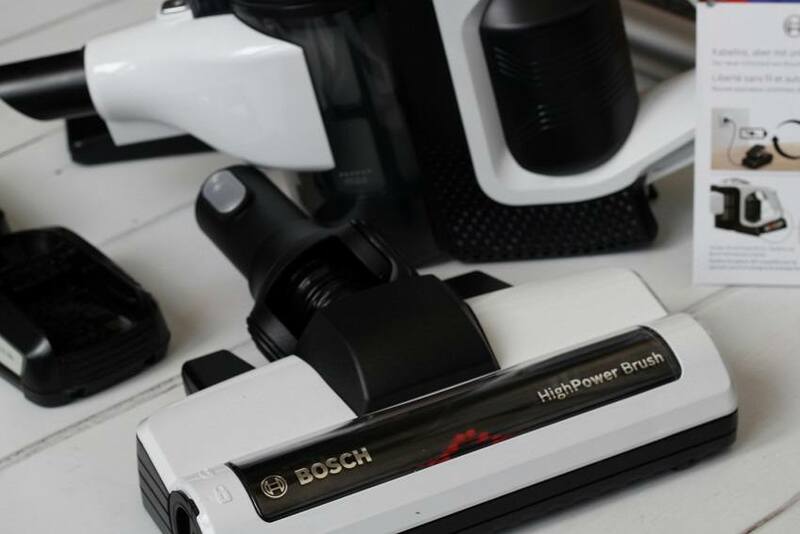 Even the other half is impressed because the battery pack is also part of the 18-volt cordless system from Home & Garden. So he thinks he is going to borrow the battery from my new vacuum for his Bosch tools? I love this attachment head for upholstery! 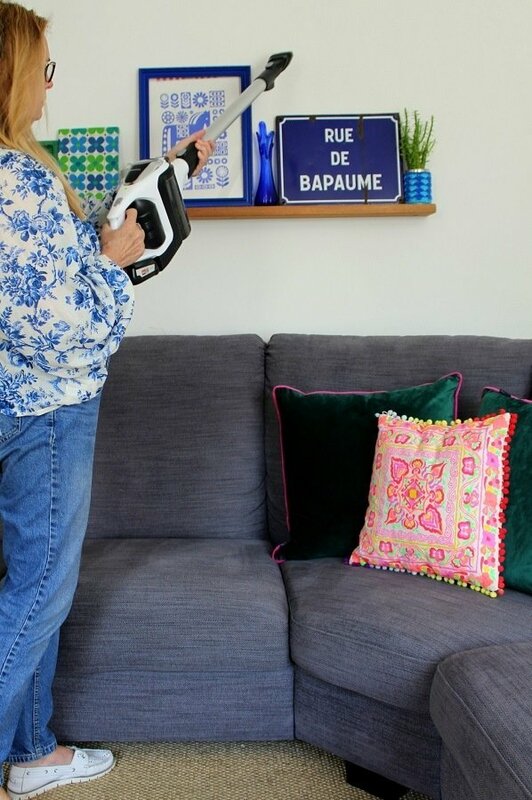 Even the other half is impressed because the battery pack is also part of the 18-volt cordless system from Home & Garden. So he thinks he is going to borrow the battery from my new vacuum for his Bosch tools? No way, sorry darling they are just for the vacuum. 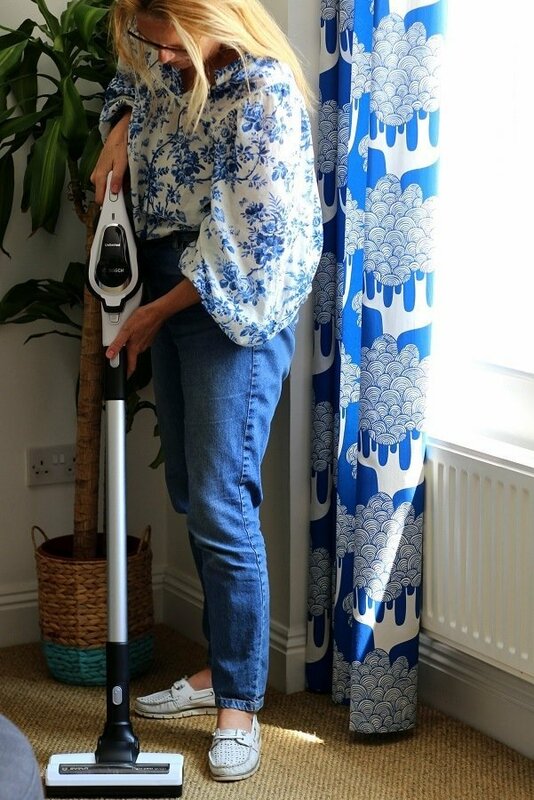 The batteries charge up quicker than you can use them, so no waiting around whilst they charge. This gives you unlimited power. The Cartridge Filter with Pure Air membrane and Hygienic Filter for extra clean exhaust air. 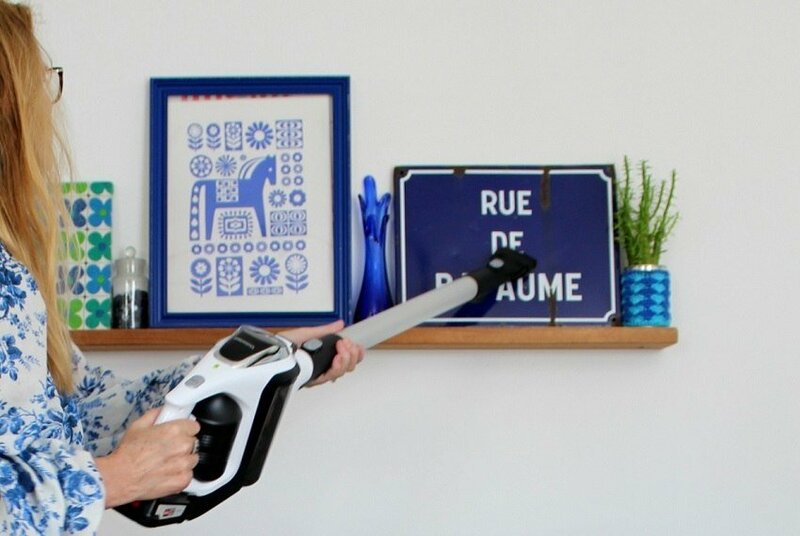 That it cleans on all levels: Thanks to multiple accessories, you can clean up every kind of dirt, from the floor to the ceiling – even in your car. The exchangeable battery packs in combination with the quick charger ensure that you`re always ready to clean and you never run out of power. You can clean at different levels very easily. Bosch and I have a long history.. 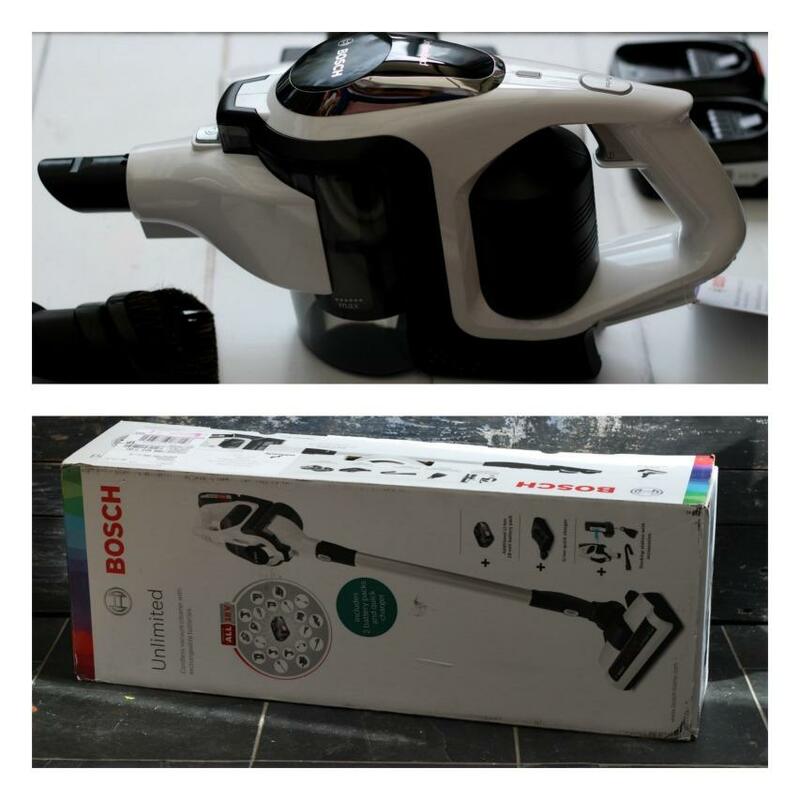 I have owned several Bosch home appliances over the years and still do! From experience I will choose them over any other brand. They always last a long time and I think their quality is unsurpassed, add in new technology advances and you are onto a winning combination! 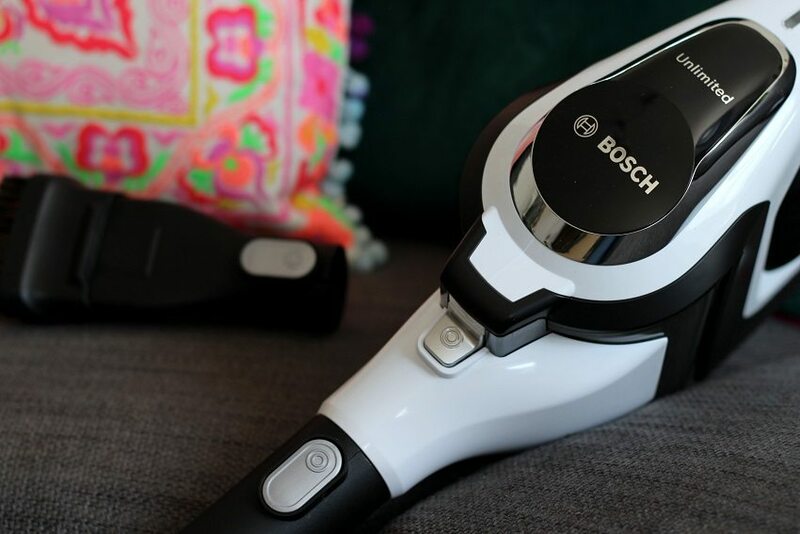 I can highly recommend switching to a cordless vacuum and this Bosch Unlimited truly ticks all my boxes. I wish I had done it a long time ago. All those backaches I could have avoided. Previous Post Sometimes it’s OK to be Less Than Perfect! I could so use one of these! Lucky cow!